We are an English-speaking multi-activity holiday company located in the Ardeche region in the south of France. 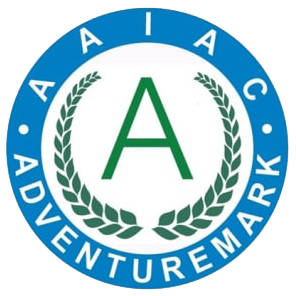 We’ve been managing and providing adventure holidays in this area for over 30 years. From the awe-inspiring gorges of the Ardeche river, to the treetops and rock faces that surround it, we are dedicated and passionate about sharing this incredible region with you. We are ready to guide you on an adventure holiday that’s safe, thrilling, fun and educational. This holiday was one of those milestone moments as a family. With an 8 year old son and a 10 year old daughter this was the first family adventure holiday we have done. We could not have had a better experience. Owner Phil has hand crafted the perfect family holiday where every ‘must have’ box is ticked….safe, fun, challenging, thrilling and inspiring. Add in beautiful landscapes, time out for parents, good company and wonderful role models for the kids-with the very skilled and sociable guides- this is a highly recommended family adventure. Looking ahead to when we can do a repeat trip! The best family adventure fun! We had an amazing time last summer rock climbing, river rapid canoeing, camping and more. Phill and his team are an incredible group of experienced and friendly people, so good with the kids and the adults, and made everything easy and possible. We went with our 8 yr old daughter who made friends, we made friends and the group put together that week, was of like minded, up for it families. 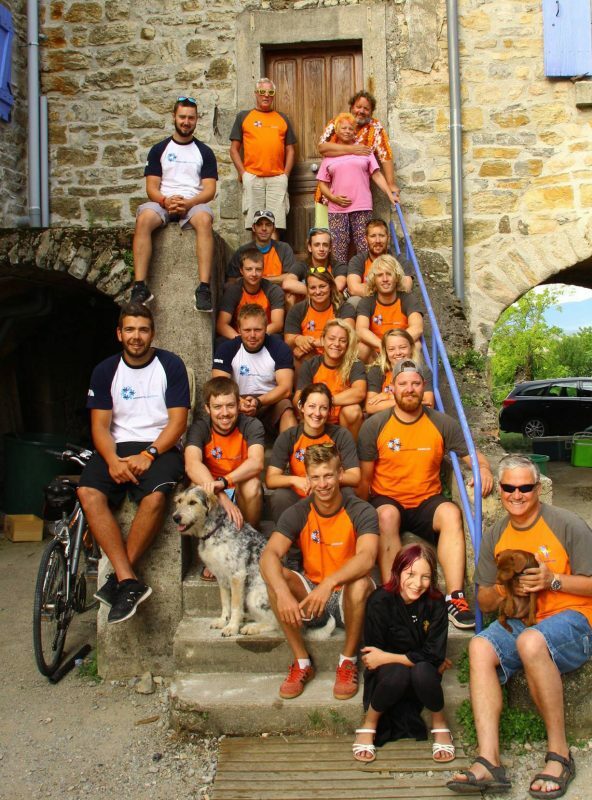 Couldn’t have asked for any better from the Adventure Ardeche crew. Amazing value for money and a beautiful part of the world.